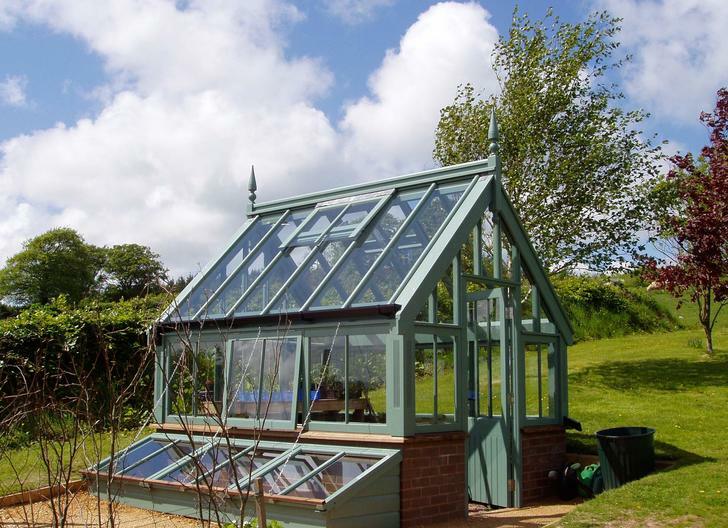 If one design has been particularly popular with us it surely has to be our greenhouse with combined potting shed. 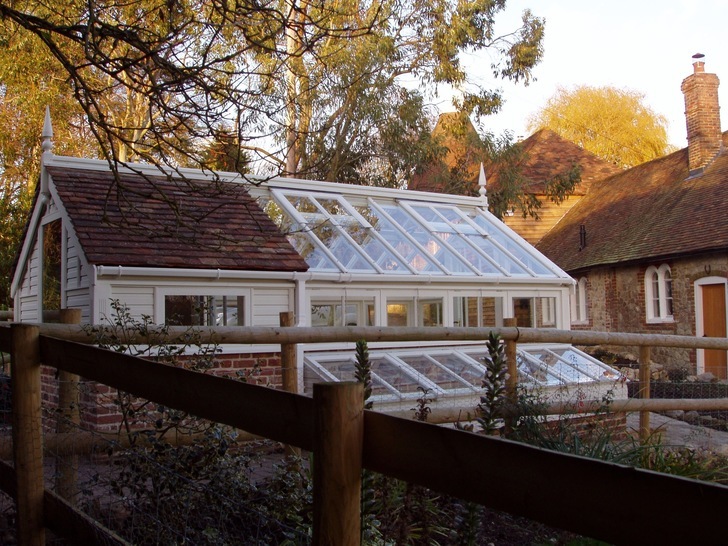 The advantage of having these two buildings in close proximity is useful for general potting up, tool and seed storage through to access to the greenhouse. 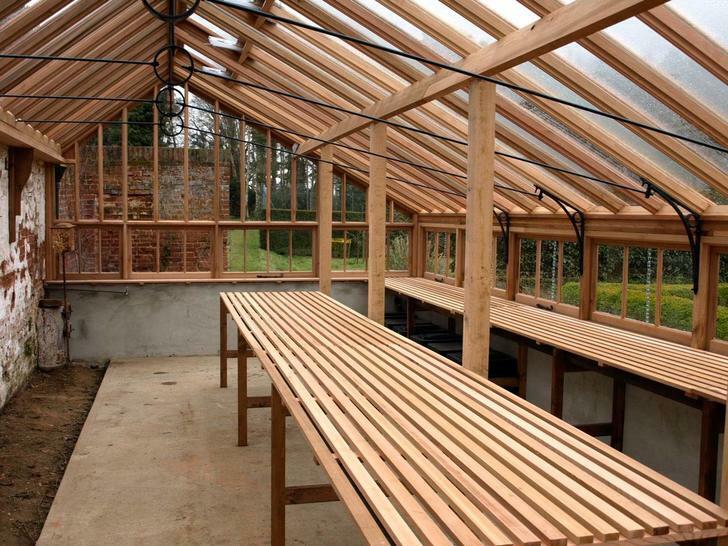 The potting shed is again based upon the 2.665m width and starts in length from 4.430m on-wards. 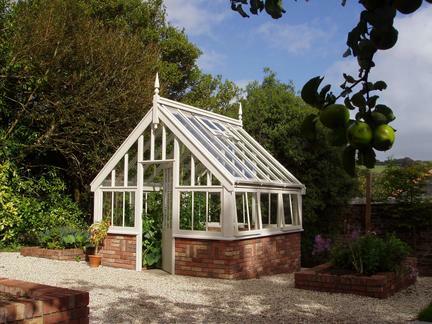 The division between greenhouse and potting shed is optional but usually has a door. 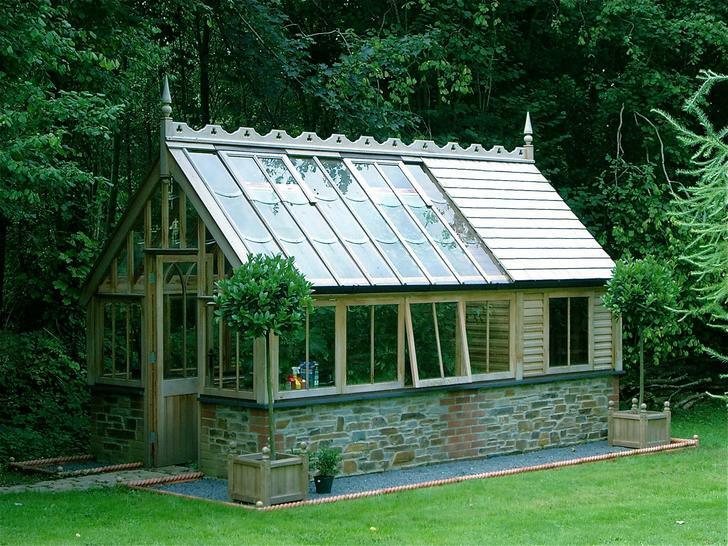  The potting shed if made larger again can be made assesable. 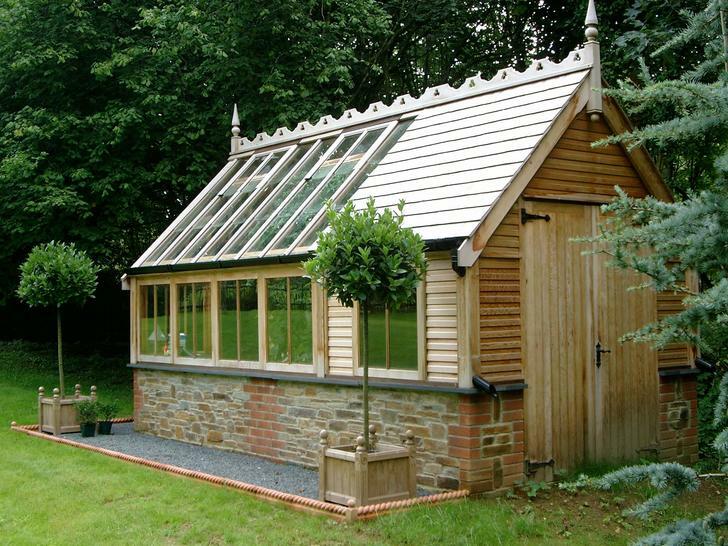 The roof covering to the potting shed is generally cedar shingle but on occasion slate or clay tile could be considered. 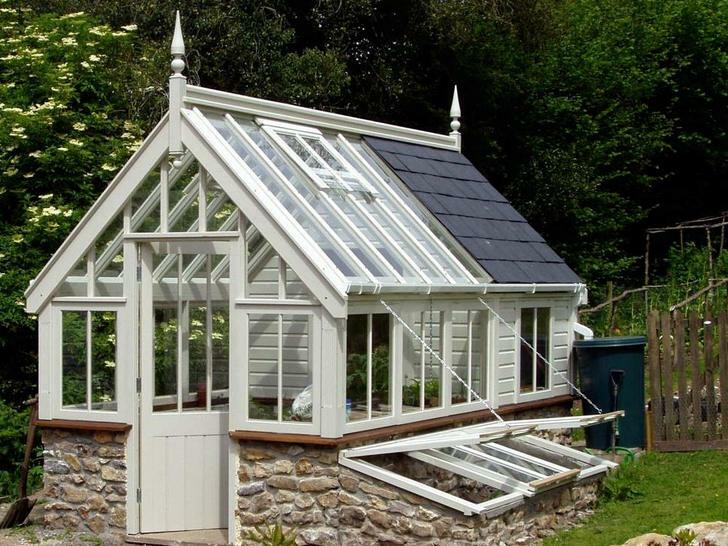 It may be considered that the buildings do not need to be linked as shown here where the garden path separates the buildings but the style of each building has been maintained.